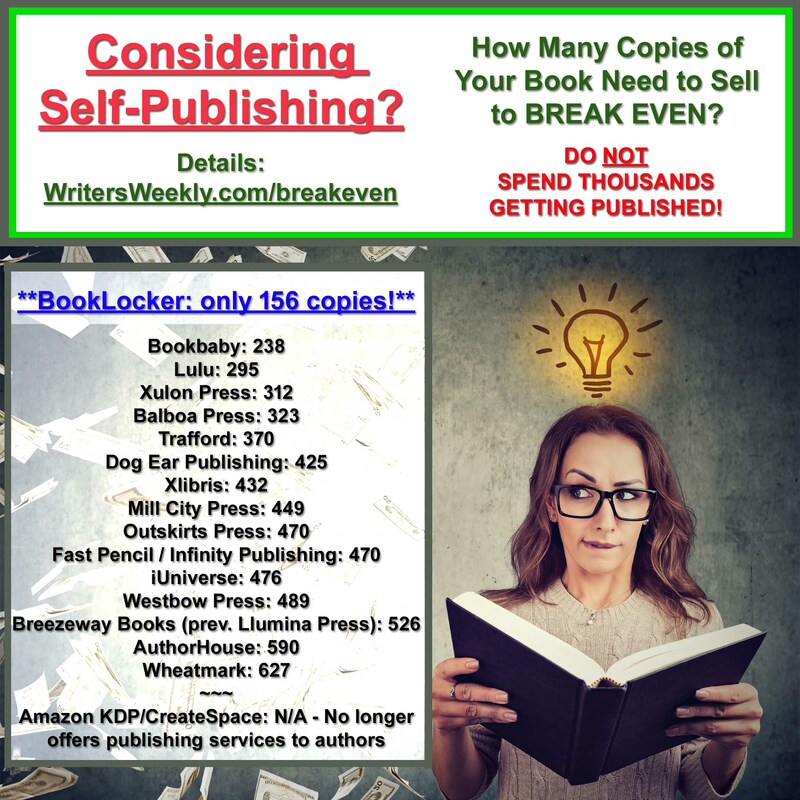 We all care about selling our books. We want to sell more. And more. So I thought it might be helpful to share something with you all this summer. 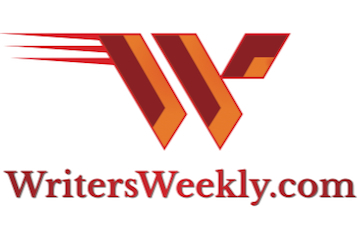 Over the next few months, I’ll be writing to you through WritersWeekly.com to tell you how it’s going. How many people visit my site, buy the book, enter the contest and come to the appearances. What goes wrong? What goes right? My goal is to get this promotion in front of the eyeballs of about 100K readers. So I would like you all to help out and pass on what’s below here – and see if its possible to use the web in these overcrowded days to really move a book. It may be too late to make a dent in such a crowded marketplace. Your guess is as good as mine. So here’s the first installment. As of June 26th I’ve set my website for the new book and sent out the following email to about 1000 key people I know. In the next few weeks I’ll be sending out a version of it – at least announcing the reader rewards I’m offering to 100K people. As of today-there are no entries for my contest (yet!) and my website averages about 400 hits a day on its own. Here’s the email I’m sending out with the promotions in it. Please write if you have any ideas (or critiques!) about the content and where else I should send it – or feel free to send it to some folks for me. The subject header I used was something I hoped would get opened – just intriguing enough without being too hard sell. 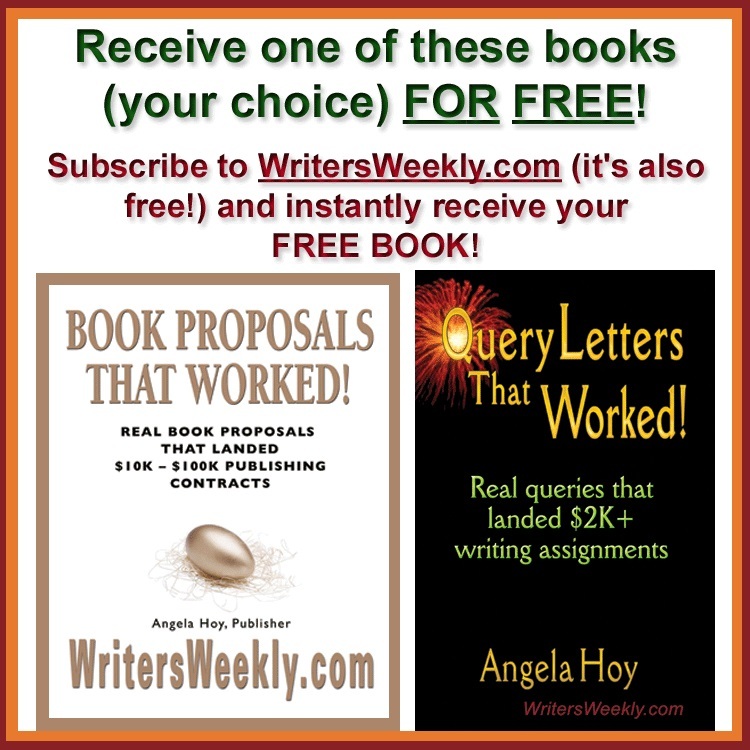 Subject header: New Book launches with diamonds and white gold butterflies – please pass this on! Well, I can’t help it. I worked so hard on this one and have a new publisher and its starting to get really good reviews and readers seem to love it. Bookreporter.com picked it as a Debut suspense title! To launch it I’ve got a dazzling reader rewards contest and snippets and invitations. So read on. To get THE HALO EFFECT off on the right foot, I’m doing a huge giveaway called Reader Rewards: Two diamond and white gold HALO EFFECT charm bracelets and five butterfly rings (total value over $2000). The three charms on the bracelet all have some significance in THE HALO EFFECT. What are they? Read the book and then write me at halo (at) mjrose.com. Winners will be chosen at random on October 1, 2004 . 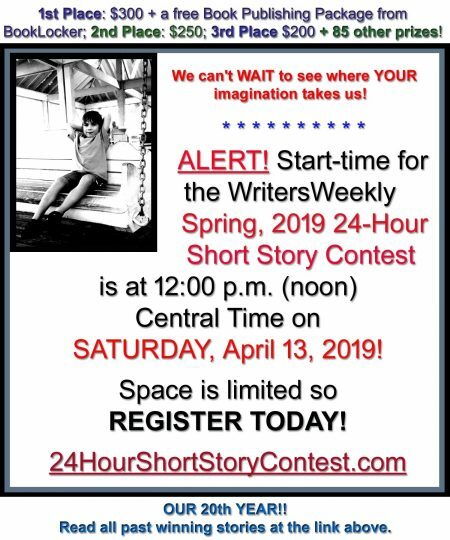 Two readers will receive one of the charm bracelets. Each has fifteen round cut natural diamonds, almost one carat total weight. Five runners up will win a silver butterfly ring.